As part of the 2017 Asia House Bagri Foundation Literature Festival in London, the ALR's Poetry Editor, Kavita Jindal, will chair a discussion, 'The Empire Writes Back', to mark the 70th anniversary of the Partition of India. 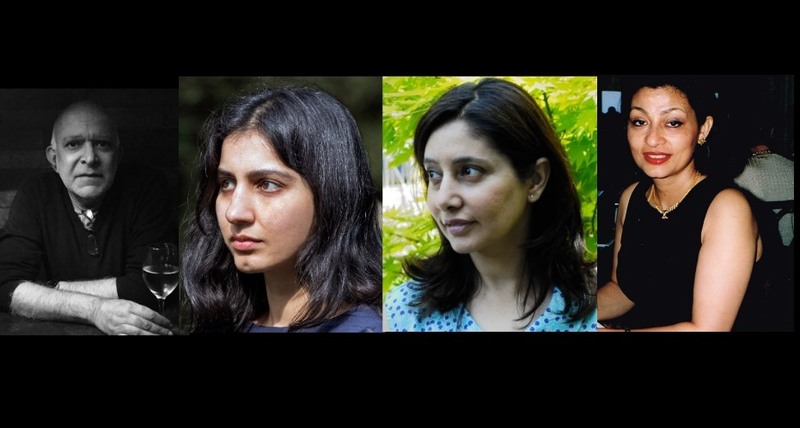 Kavita will be joined at Asia House on 10 May by Aamer Hussein (novelist and short story writer, and editor of Kahani: Short Stories by Pakistani Women), Mohini Kent (Black Taj) and Radhika Swarup (Where the River Parts). 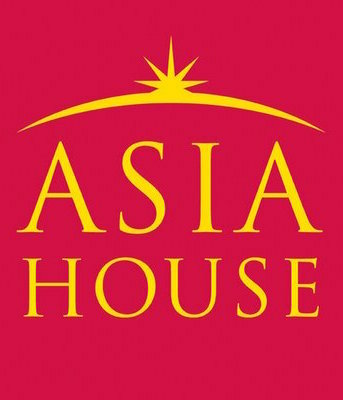 For full details, and to book your ticket, visit the Asia House website.